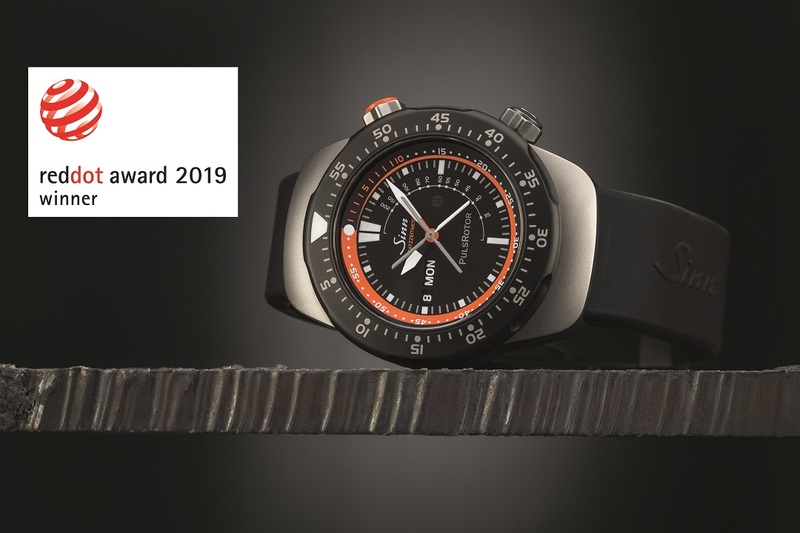 Frankfurt-based German brand Sinn Spezialuhren has scooped an award in the Red Dot Awards for Product Design 2019 with its Mission Timer EZM 12. The Mission Timer EZM 12 was designed specifically for the air rescue services. 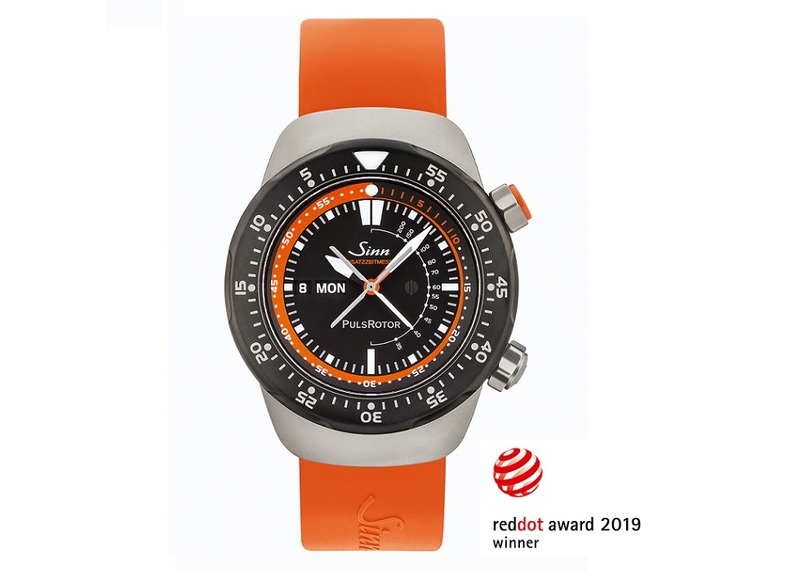 It’s the first time Sinn Spezialuhren has entered a watch for the Red Dot Awards. Every rescue mission to which emergency doctors are dispatched is a race against time to save lives. The so-called ‘golden hour’ and ‘platinum ten minutes’ are decisive in determining the course of action taken. This means that a patient should arrive at the hospital within the hour of an accident and that a critical patient should be treated and transported within the first ten minutes. 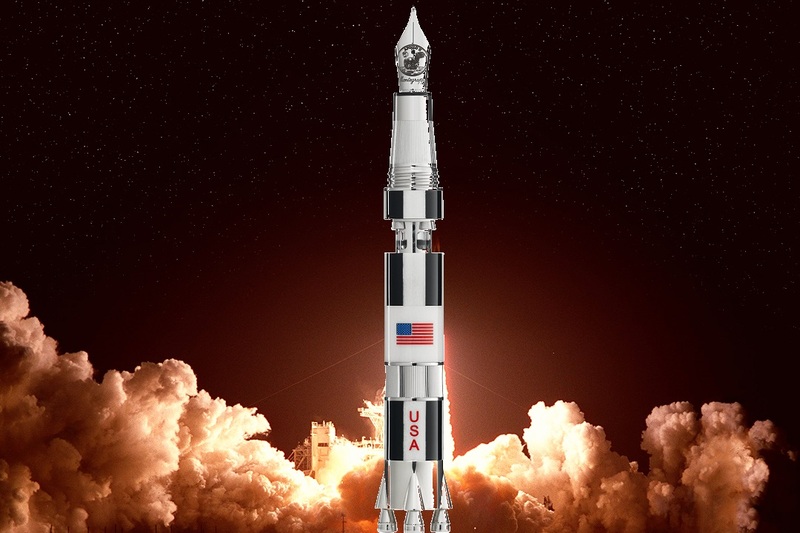 The EZM 12 was designed specifically for such missions. 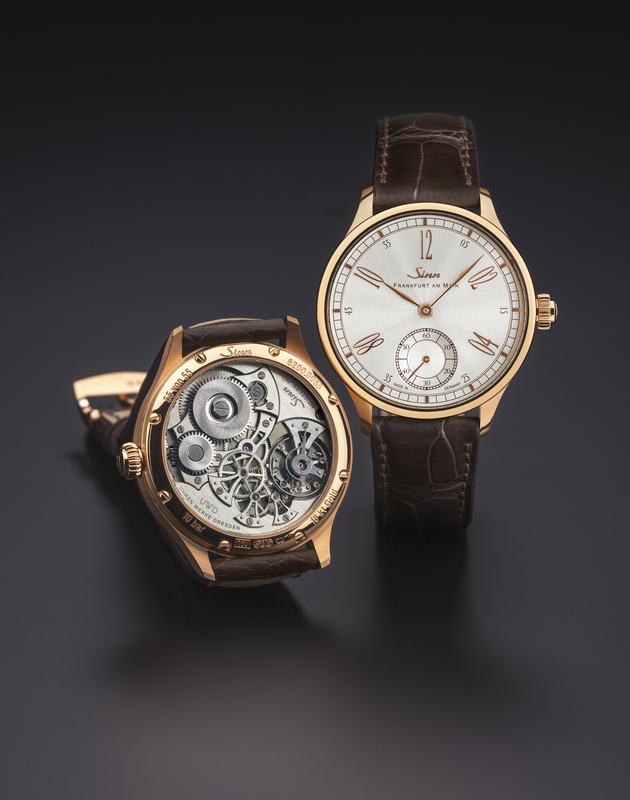 The Platinum ‘Ten Minutes’ and ‘Golden Hour’ guide the actions of the professionals and can be reliably monitored using the inner rotating bezel. The outer rotating bezel enables specific times for administering medication to be monitored. 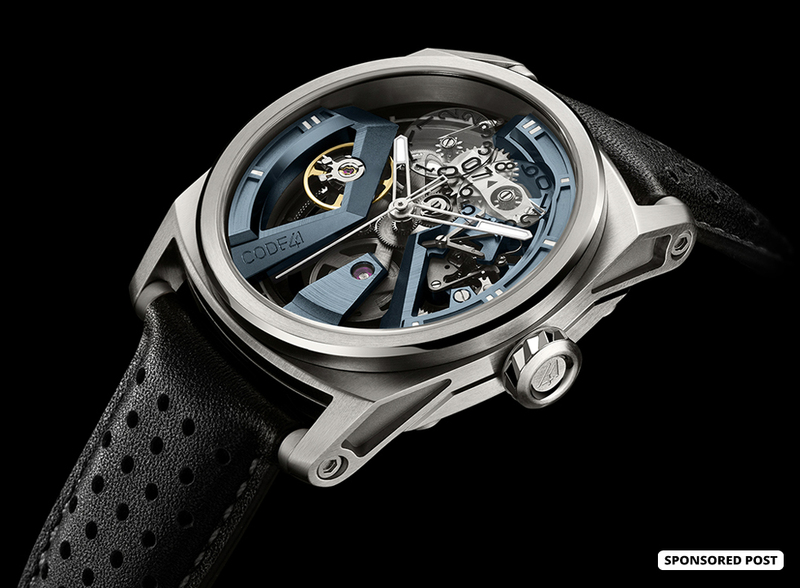 The second hand is designed in the shape of a helicopter´s rotor and features a pulse scale that enables easy recording of the heart rate every 15 seconds. 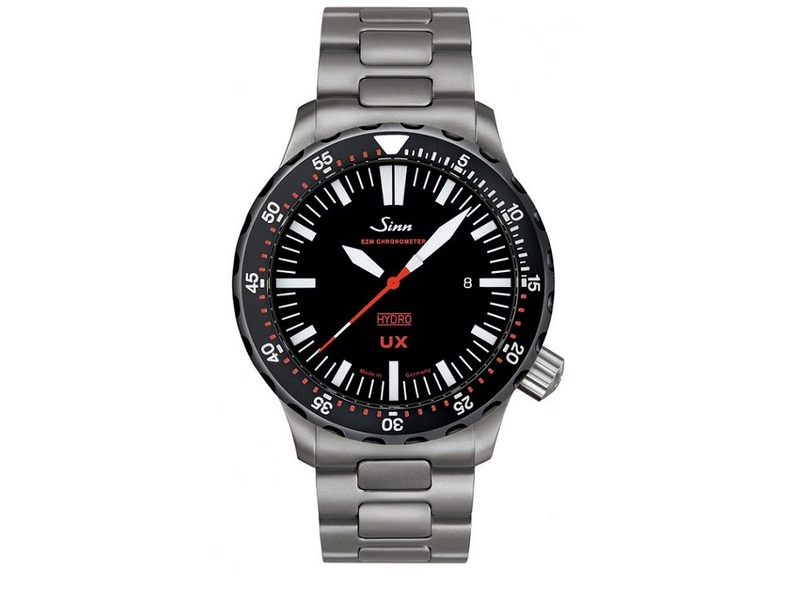 This sturdy, reliable and easy to clean watch has no sharp edges to damage protective gloves. The watch is fitted with a new quick-change strap system while the rotating bezel can be removed for disinfection. 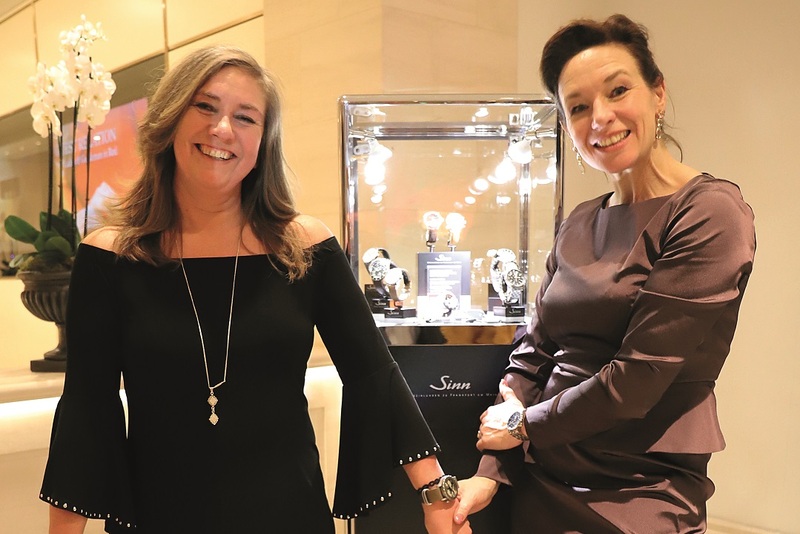 Sinn Spezialuhren will celebrate its success during the award ceremony on July 8th 2019, At that time the EZM 12 will join the exhibition “Design on Stage” in the Red Dot Design Museum Essen, which presents all of the award-winning products. 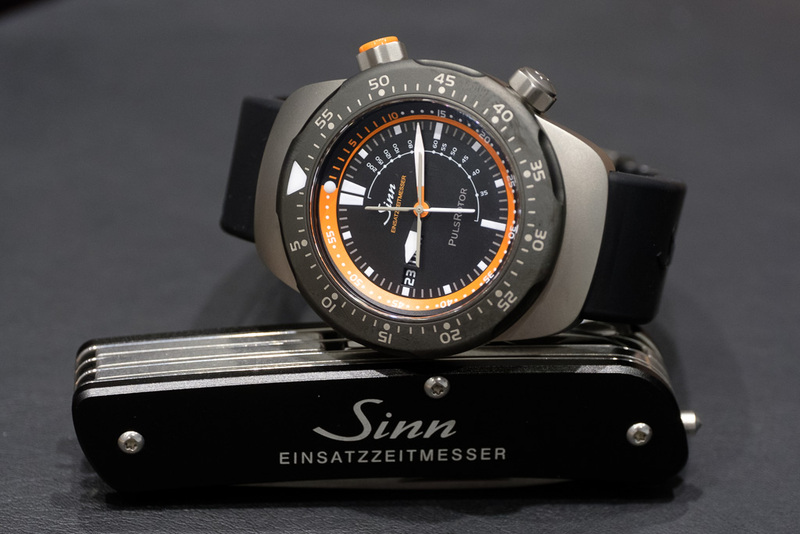 Baselworld 2017 Sinn Live Report: Sinn EZM 12 and Sinn 103 St Sa E.